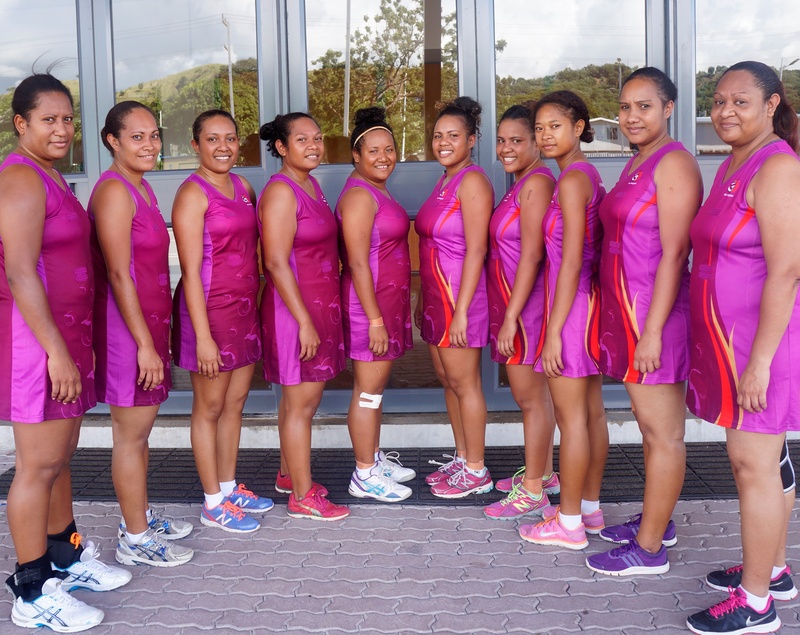 Congratulations to Air Niugini netball team for winning the second division grand final against Theodist in the Private Companies Netball Competition held at the Rita Flynn Indoor complex in Port Moresby on Sunday 17 April 2016. The PX girls took an early lead of 6 goals in the first half 13-7 and sealed the game with 28-14 goals to win the grand final. Air Niugini had maintained its top position since the competition started in December last year. Coach and team player, Ms Christabella Amona acknowledged the girls for a great team effort that saw them come out victorious. She also thanked Air Niugini for the support given during the competition. The Port Moresby Private Netball competition comprised of 73 teams, who challenged each other in 11 divisions. The participants represented various private companies operating in the nation’s capital.